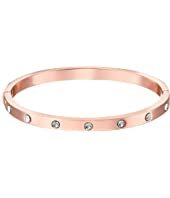 Kate Spade New York Set in Stone Hinged Bangle $48.00 Rated: 3 stars! 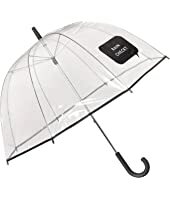 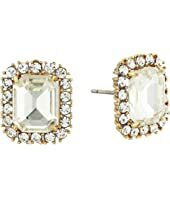 Kate Spade New York Small Square Leverbacks $48.00 Rated: 4 stars! 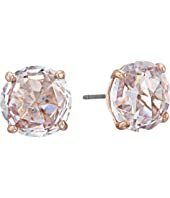 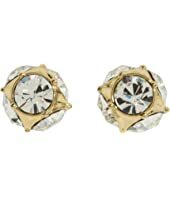 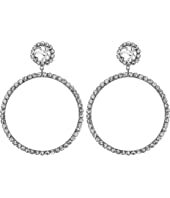 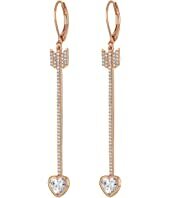 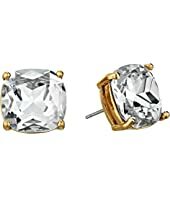 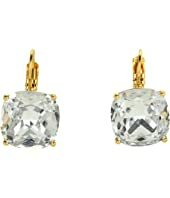 Kate Spade New York Rise and Shine Small Studs Earrings $38.00 Rated: 5 stars! 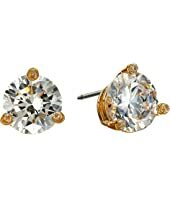 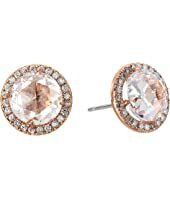 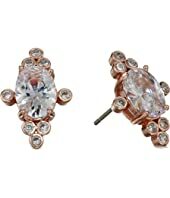 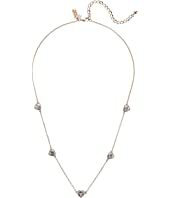 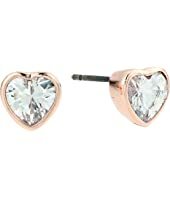 Kate Spade New York Lady Marmalade Studs $48.00 Rated: 5 stars!